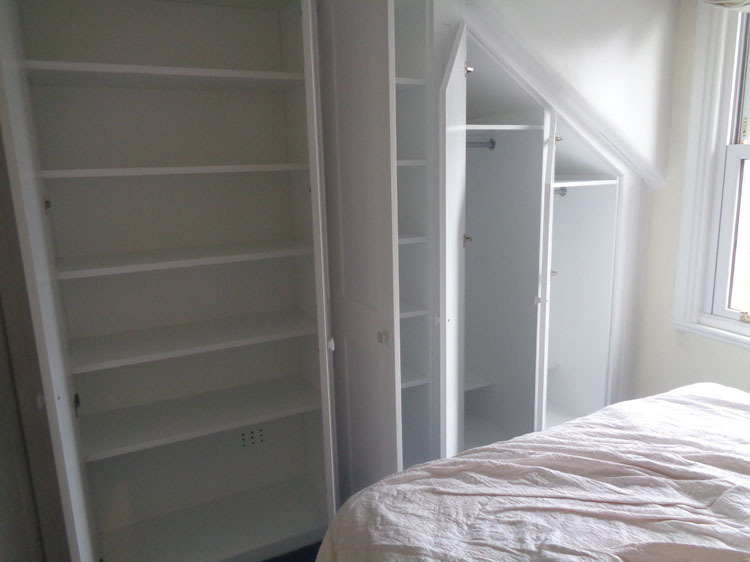 When you only have limited space in your bedroom, you may worry that you don’t have enough room to store all of the clothes and belongings that you have amassed over the years. 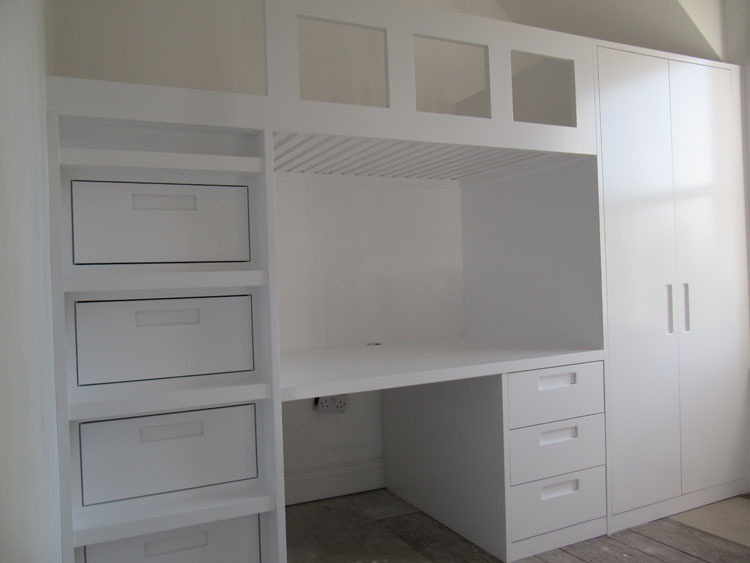 With this being the case, one of the things that you could do is think about having fitted wardrobes put in, and there are lots of reasons that you should do this. 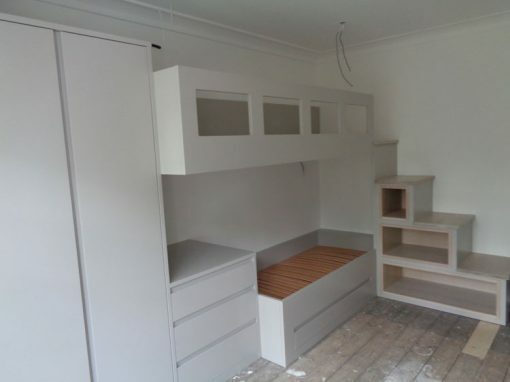 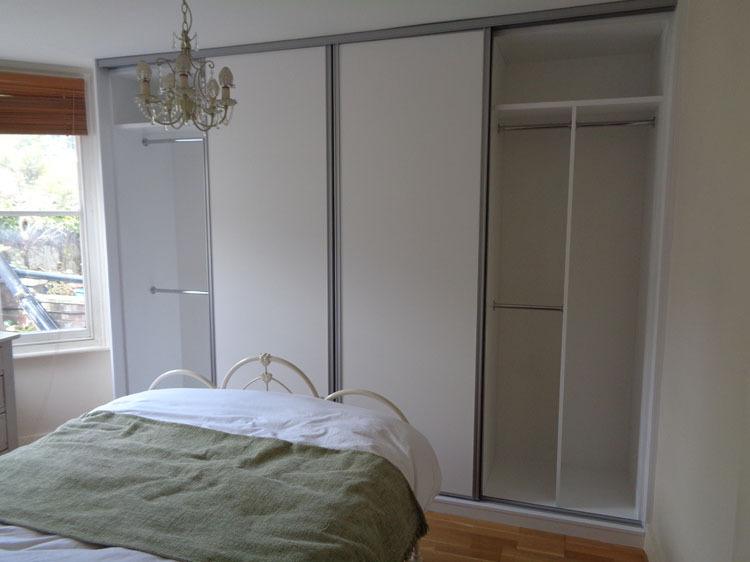 The main reason that this is a great thing for you to do is thanks to the fact that it means that the wardrobes that are put in place are made specifically for the room that you have, and you therefore know that they would be the perfect size. 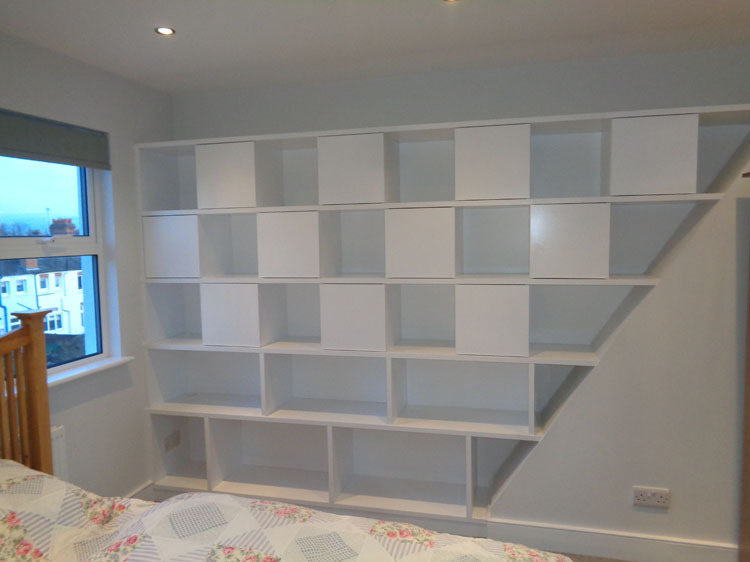 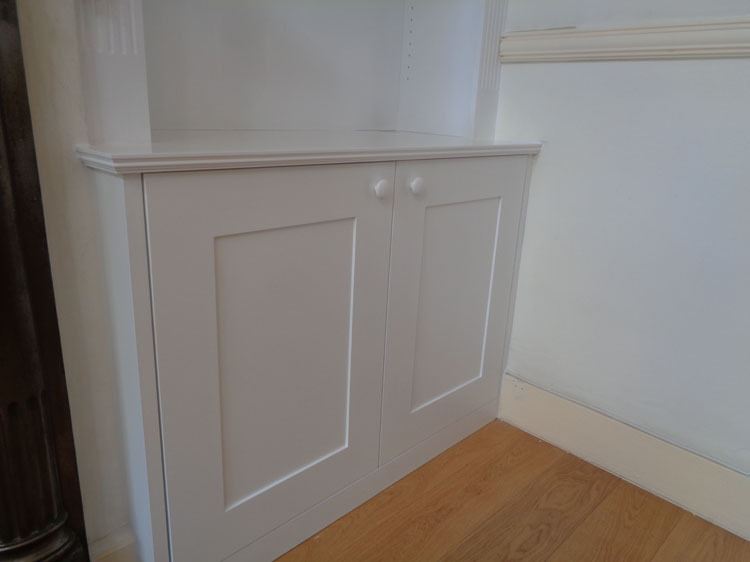 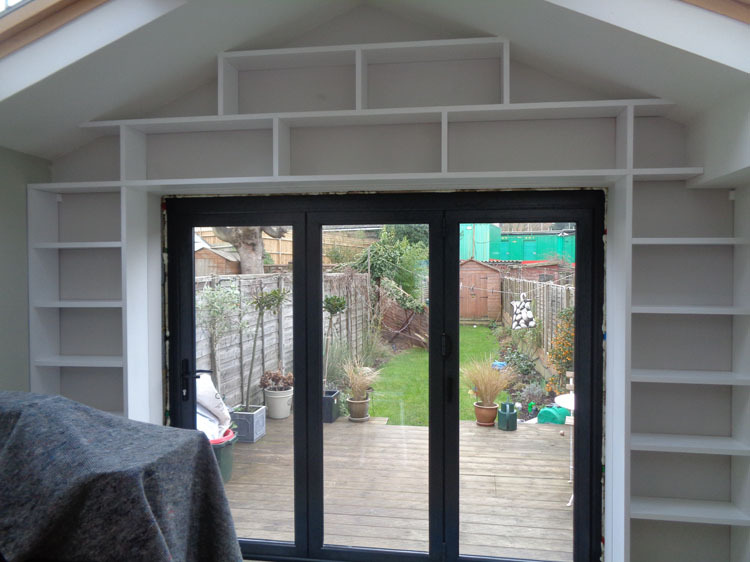 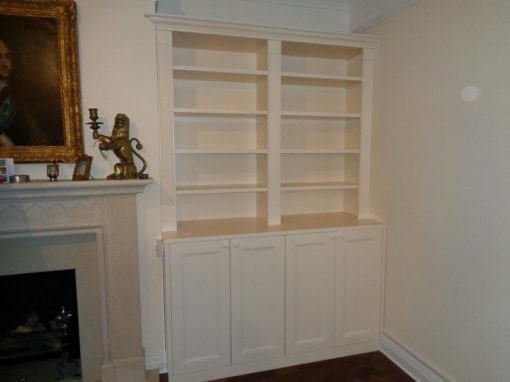 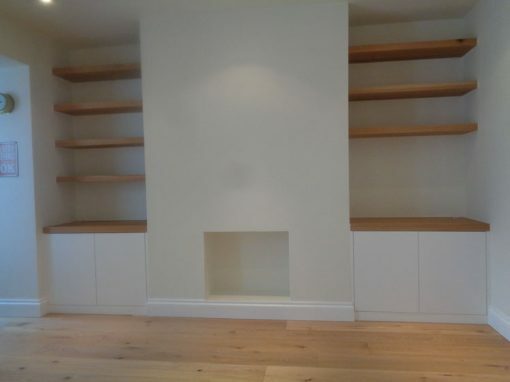 The best thing to do is to contact a Chalfont St Peter based carpenter to see what they might be able to do for you, as they would have a lot of experience of things that they have done in the past. 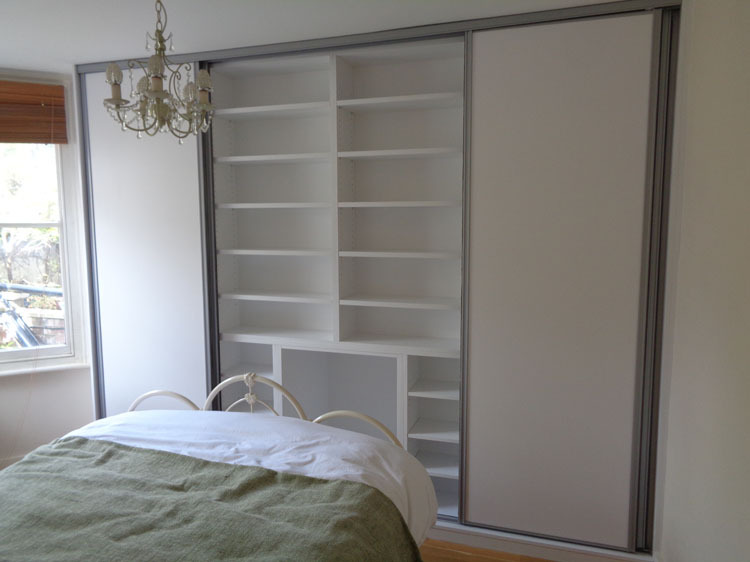 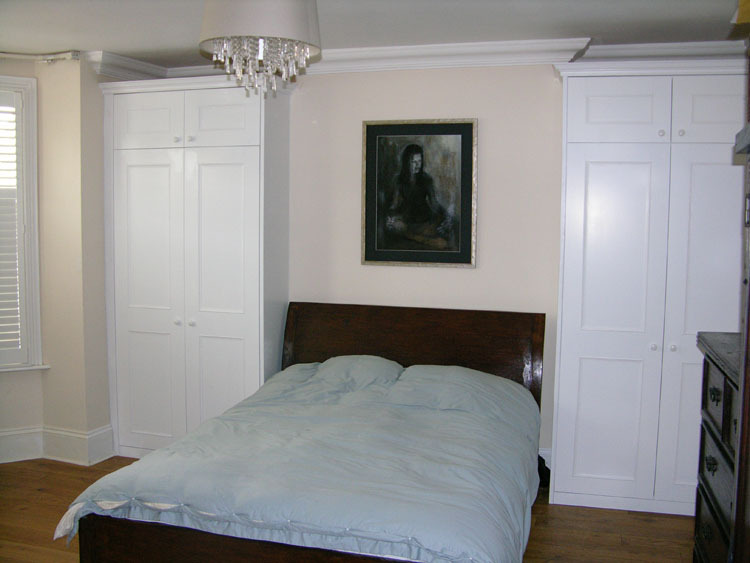 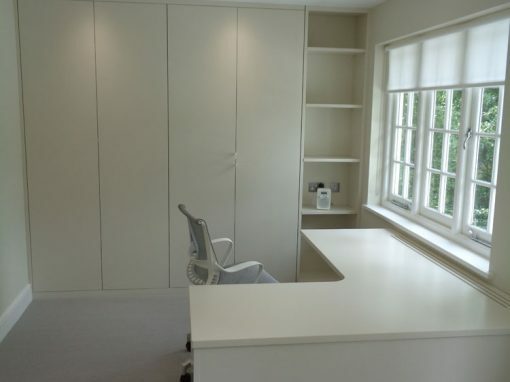 With this in mind, if you know that you have been hoping to make a big change to the bedroom that you have in place at the moment, fitted wardrobes really could be a great thing for you, so simply get in touch with an expert if you would like to find out more.